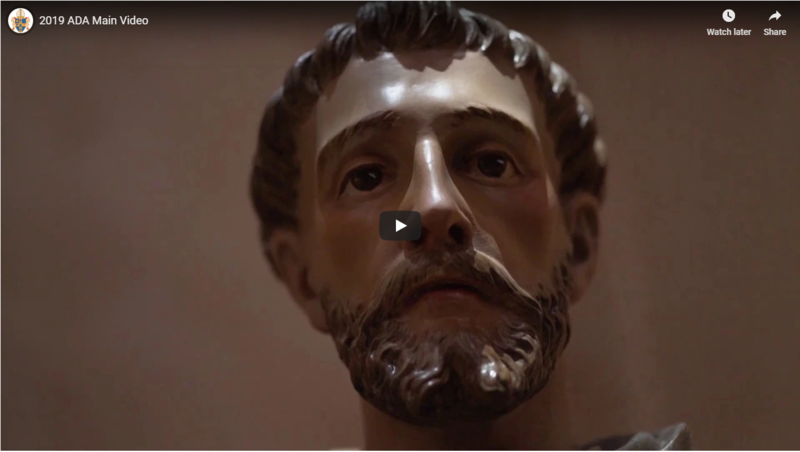 If you wish to make a donation on your pledge or to pay your contribution in full, please make your check payable to the Catholic Diocese of Peoria. Reminder statements are sent monthly from July to February. Donations may also be made by signing up for automatic deduction by credit or debit card, by direct debit or online. Any funds received above our goal are returned to our parish. Last year, because of your generosity, we received a total rebate of $7,249. 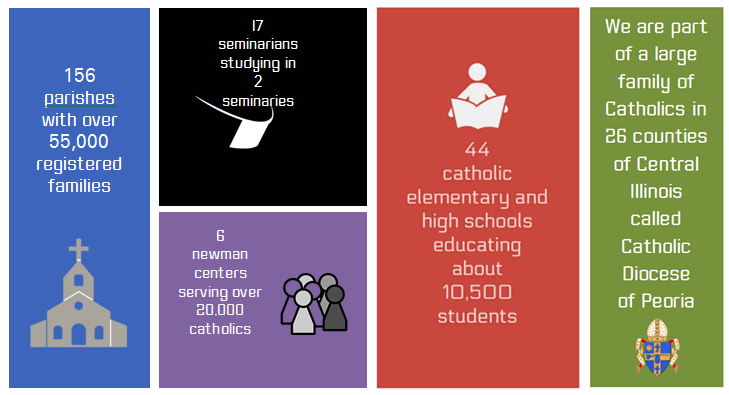 The Diocese of Peoria is made up of 159 parishes and about 57,000 registered Catholic families. 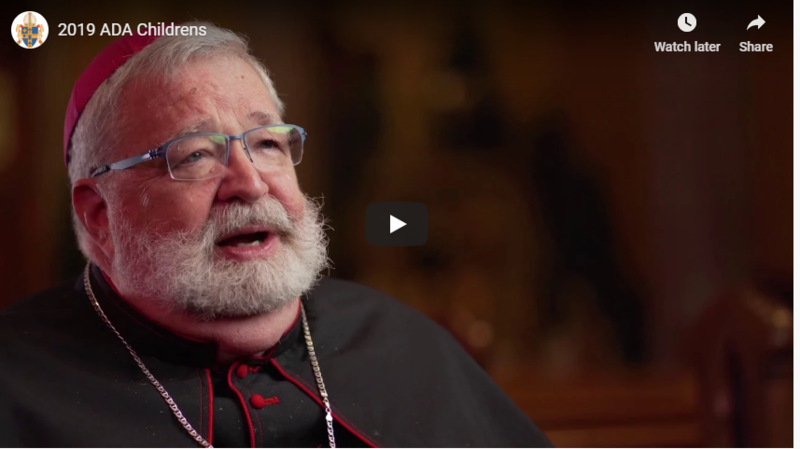 There are many ministries and apostolates that the Diocese can offer that we as a single parish cannot. 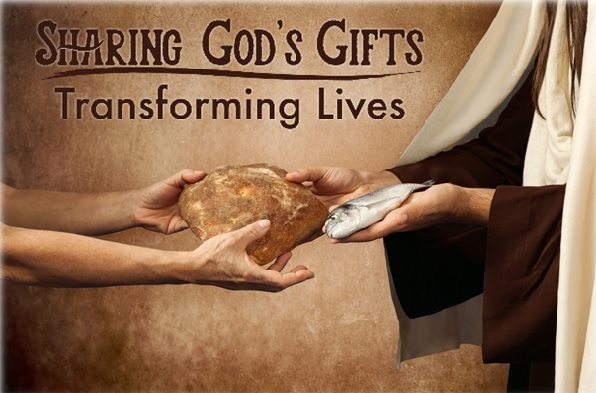 Catechetical training for schools and CCD teachers, recruitment and training of priests, medical care for retired priests, ministry to our students on college campuses, evangelization, administration of many of the details of parish finances… these are just a few of the many services we receive from the Diocese of Peoria. Your support, in prayer and through your sacrificial gift, make it possible to provide these services. Payments may be made by check, credit/debit card, direct debit from your checking/savings account or pay your pledge online. We also accept gifts of stock or grain donation. Please call Diocesan office for detailed stock instructions at 309-671-1550. The ADA is the major source of revenue for the programs and agencies of the Diocese of Peoria. These programs and agencies enable the Church in the Diocese of Peoria, under the leadership of Bishop Daniel Jenky, to reach across parish boundaries to provide services in the areas of Prayer and Worship, care for the elderly, prison ministry, food and clothing for those who go without, Christian Education (Catholic Schools and Parish Religious Education), Evangelization, Pre-Cana for our engaged couples, Emmaus Days for young men discerning priesthood, and many others. Fulfilling these responsibilities is made possible through the generous response of the people of the Diocese, including the wonderful people of this parish. The Diocese includes 156 parishes. 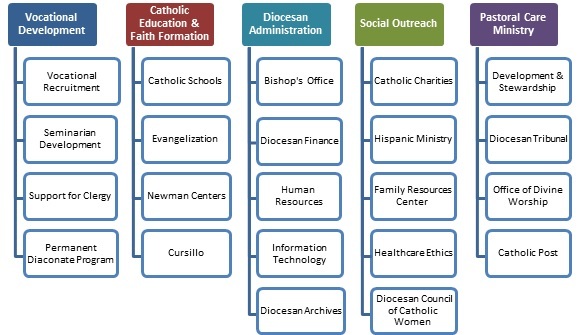 Every household is encouraged to help support these important ministries and agencies in our Diocese.